July 12, 2016 – The Central New York Community Foundation invites executive directors and senior management staff of nonprofit organizations in Onondaga and Madison counties to apply for the John F. Marsellus Sabbatical. The applications will be accepted on a rolling basis. There is no deadline for submission of applications. The Marsellus Sabbatical offers nonprofit executive directors and senior management staff the choice between a four-week or an abridged two-week sabbatical for professional development and personal renewal. The sabbatical is designed for a nonprofit executive to partake in professional and personal development that stimulates a process of enrichment, refreshment and renewal. In addition to the cost of the sabbatical, $1,000 – $2,000 may be available to the recipients’ organizations to support administrative and other expenses incurred while the Executive Director is absent. The Community Foundation invites executive directors and senior management staff of nonprofit organizations in Onondaga and Madison counties to apply for either a four- or two-week sabbatical. Applicants must have served in a senior management position of a nonprofit organization in Onondaga or Madison counties for at least five consecutive years and have the approval of the board of directors of their agency. 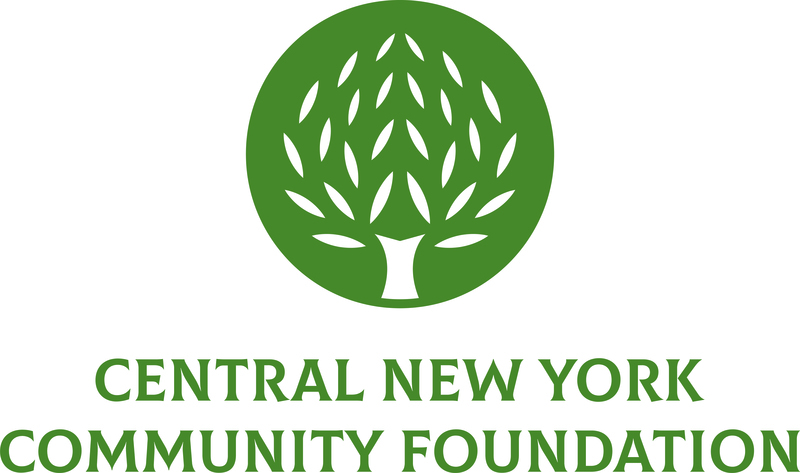 The application guidelines can be viewed on the Community Foundation’s website at www.cnycf.org/marsellus or may be obtained by calling the Community Foundation at (315) 422-9538.